Our business is your business. Each business has particular needs, and here at American Insuring Group LTD, we specialize in commercial insurance for small to medium-sized businesses. Every type of business, whether large or small, needs the right insurance to be covered when the unexpected strikes. Is your business fully protected? 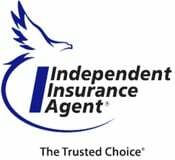 Whether you need public liability insurance, landlord insurance, general insurance, professional indemnity insurance, small business insurance, fleet and van insurance, or any other type of commercial insurance protection, we’ve got you covered! Public liability insurance is needed by the Main Street store owner or office, as well as by contractors and landlords alike. General liability insurance and Public Liability Insurance are often interchangeable, and refer to your business "premises" exposure (risk), such as a trip and fall hazard. Completed operations liability insurance is for the contractor who needs public liability insurance protection for a job or service they "complete" and leave behind, when later a claim is presented against them for faulty or negligent workmanship that causes injury or property damage to others. For the rental property owner, public liability insurance is sometimes referred to as landlord insurance. This type of general liability insurance covers the landlord for claims of negligence brought against him as the property owner, not only from the general public, but also from tenants. 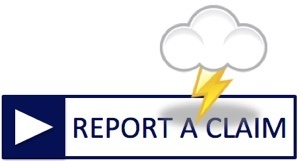 Townships and cities often require landlord insurance before an occupancy permit is granted. See our landlord insurance blog posts for more information. Restaurant Insurance programs are our specialty at American Insuring Group. We have a number of small business insurance companies that offer a tailored restaurant insurance package policy at extremely competitive prices. Restaurant insurance programs include: Public liability insurance, property coverage, workers compensation insurance, van insurance and professional liability insurance, including liquor liability insurance. Spoilage insurance, business interruption insurance, and equipment breakdown insurance are covered by most restaurant insurance policies. Manufacturers also need general liability insurance or public liability insurance. In addition, manufacturers have specific insurance needs including product liability insurance covering the manufacturer for an alleged malfunction of a product they produced. In addition to general and product liability insurance, professional indemnity insurance protection can be vital for manufacturers and other types of businesses. Professional indemnity insurance covers business owners for alleged “acts or omissions” that may cause injury or property damage. An example of this type of exposure is a small business contractor who designs a structure or an addition to a building, and misjudges the snow load of the roof. If a snowstorm collapses the roof, the contractor may have a claim brought against him for failure to properly design the roof system. Professional indemnity insurance is invaluable in such situations. At American Insuring Group, our specialized commercial insurance staff will design a small business insurance program specifically to your needs. 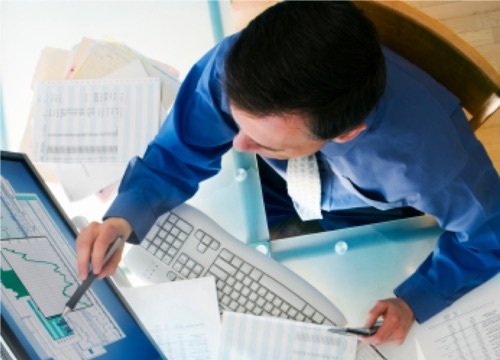 We offer business insurance quotes from over 25 companies to save you more! 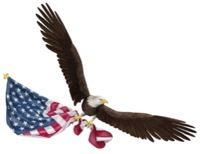 American Insuring Group - The right choice for business insurance. Take a few minutes to tell us about your business, and we'll do the rest! Get a free no-hassle business insurance quote sent to you by email, fax, or if you prefer, we'll call you to explain your options and answer your questions. 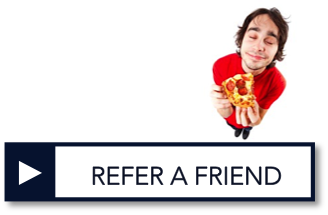 "... (you) beat ALL other competitors' prices by over $1,000 a year and in addition provided addtional services not offered by other firms"
Help a friend save on commercial insurance and get a FREE pizza on us! 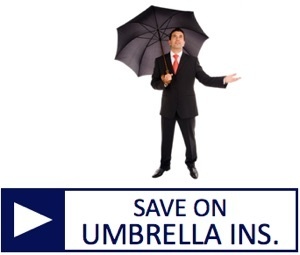 Umbrella Liability Insurance, or Excess Liability Insurance, is a type of commercial insurance that covers a small business or contractor for liability claims that exceed the underlying limits of liability coverage. 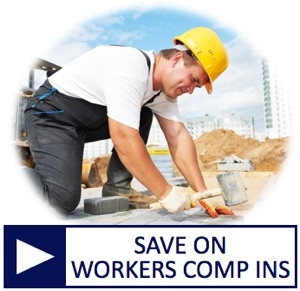 Workers Compensation Insurance is a type of small business insurance that is mandatory in most states and covers employees for work-related injuries. A typical Workers Compensation Insurance policy pays lost wages and medical expenses that are incurred due to a work-related accident. 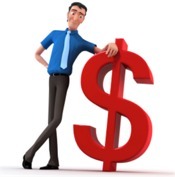 Sign Up for Commercial Insurance Tips & Ways to Save! Commercial Property Insurance covers buildings and business personal property for the risks of fire and lightning, windstorm and hail, smoke damage, explosion, vandalism, and theft. 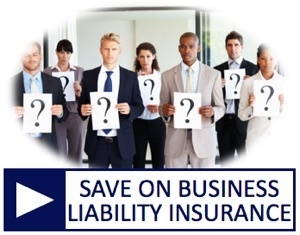 Click to learn more about protecting your business with commercial liability insurance. Should Your Commercial Property Insurance Cover Tenant Improvements? What is Landlord Insurance and Do You Need It? Whatever your business, we make it ours, too. 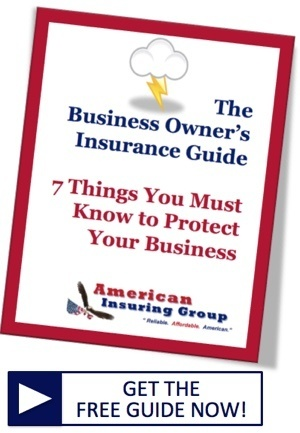 Whether you are looking for small business insurance, contractors insurance, landlord insurance, restaurant insurance, public liability insurance, professional indemnity insurance, general insurance, or any other type of commercial insurance, the professionals at American Insuring Group are uniquely qualified to craft a reliable, affordable commercial insurance program to protect your business. We're an independent agency. 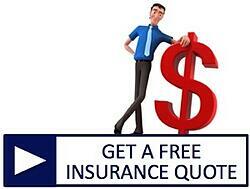 We save you more because we are free to provide insurance quotes from multiple companies, not just one!